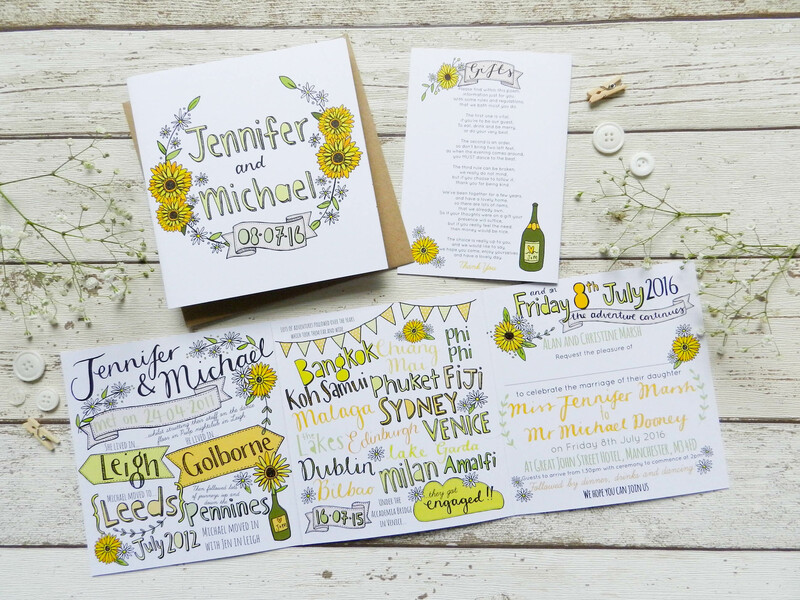 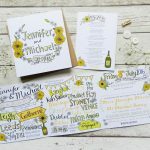 Jen & Michael’s 3-fold invitation had a gorgeous sunshine yellow colour scheme to include sunflowers, daisies and champagne bottles. 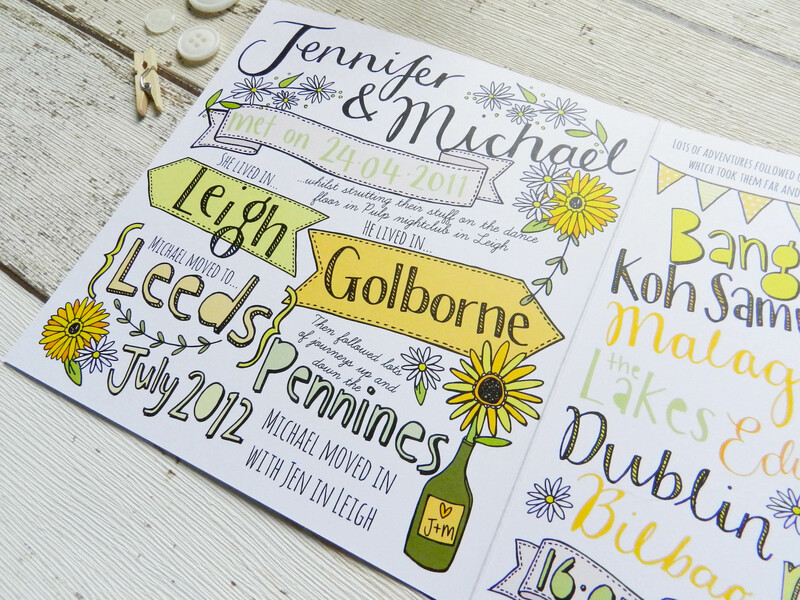 The ‘love story’ design included from how they met and all the places they have visited together. 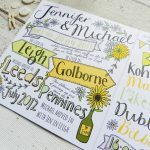 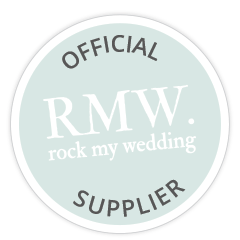 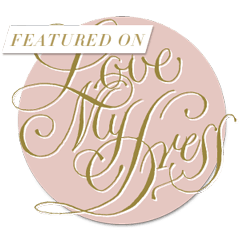 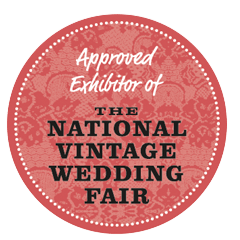 I also designed Jen & Michael’s menus, place names, table plan and order of the day board.